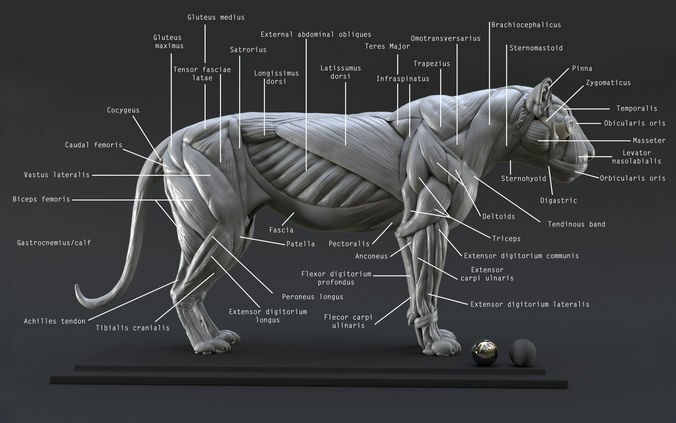 Here is my Digital Lion Ecorche Model Study. I like the details, nice job! Organic lines are very difficult. Very nice work. Bought it so I could 3d print it but it's not really modelled for that. Fantastic model! All subtools are named for Zbrush!